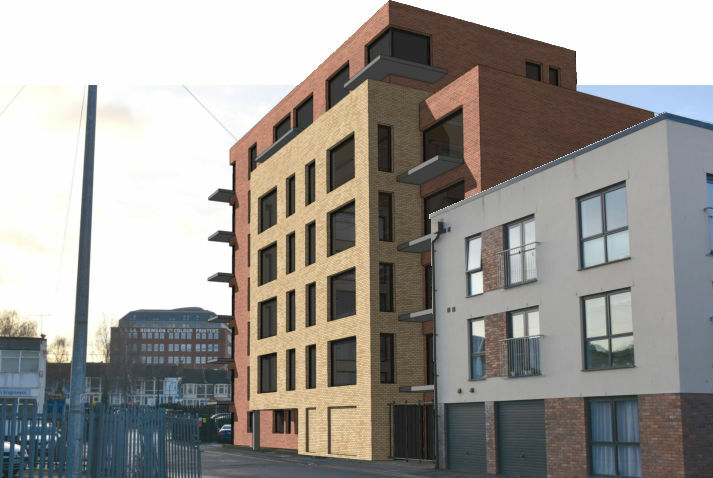 This site is a ground floor commercial unit with offices above which backs onto East Street and has been identified within the Bedminster Green Masterplan for a site which could be included for redevelopment with -in the emerging Framework document and the Councils Urban Living SPD. 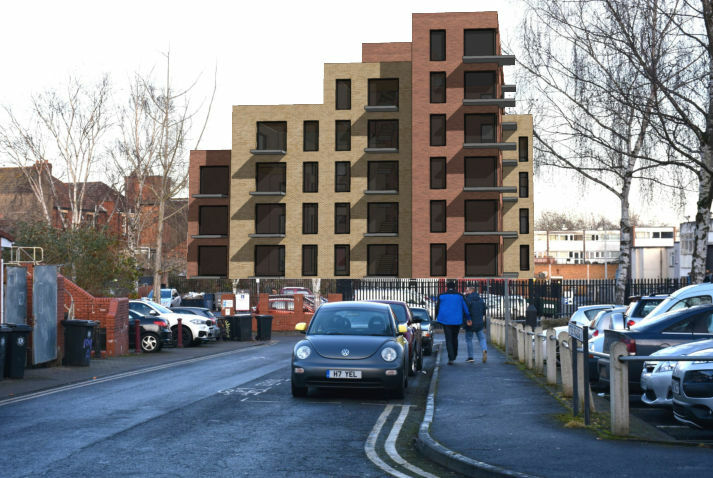 A feasibility study has identified that around 40 units could be provided on the site which is within a highly sustainable location and provide homes for sale and an element of social housing for rent. A pre-application submission will be made to the Council in March 2018.